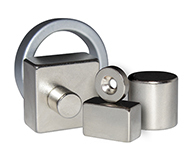 Rochester Magnet is your #1 source for the highest quality flexible magnets, rare-earth magnets, and magnet assemblies for retail, P.O.P. and industrial applications. Our expertise and ability to create and customize sizes, shapes, and a variety of materials allows us to improve many existing projects. We focus on working with you to find the perfect, innovative solution that delivers greater value and performance combined with cost savings. 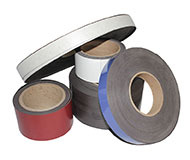 Provide same day quotes, meet short lead times, and provide expedited delivery. Customize the job to meet your exact specifications. 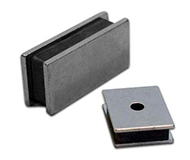 Deliver custom hard magnets in weeks, not months. Save you both time and money when you commit to Rochester Magnet. At Rochester Magnet, we pride ourselves on being a step above our competition. 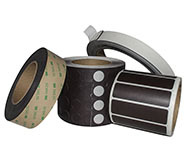 We offer flexible magnetic strips and sheets, printable magnets, neodymium (rare earth) magnets, magnetic assemblies, pressure sensitive adhesives and more. 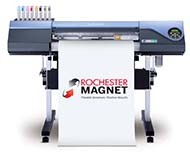 Beyond our extensive magent products portfolio, Rochester Magnet delivers an unmatched combination of speed, specs, service and savings that has helped make us THE preferred industry choice for customer satisfaction. 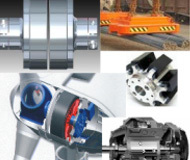 We take on a variety of projects, from short-run quantities to large-scale production, our focus is on understanding customer needs and delivering quality products on-time at an economical cost. We also stock printable magnets in a wide variety of styles. 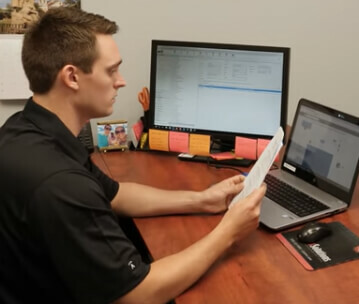 This dedication to unsurpassed service, quality, and delivery times is what sets us apart and keeps customers coming back. I finally found a magnet supplier I can count on. It’s pretty simple. Rochester Magnet delivers on specs, costs, and timing. We’re now a customer for life. I love the fact that I can call a specialist at Rochester Magnet and not know exactly what I need and they will help me fine tune the specs and get me exactly what I need on time and within our budget.